When UGG Australia came up to us to setup a collaboration with influencers across Europe we immediately felt the excitement. 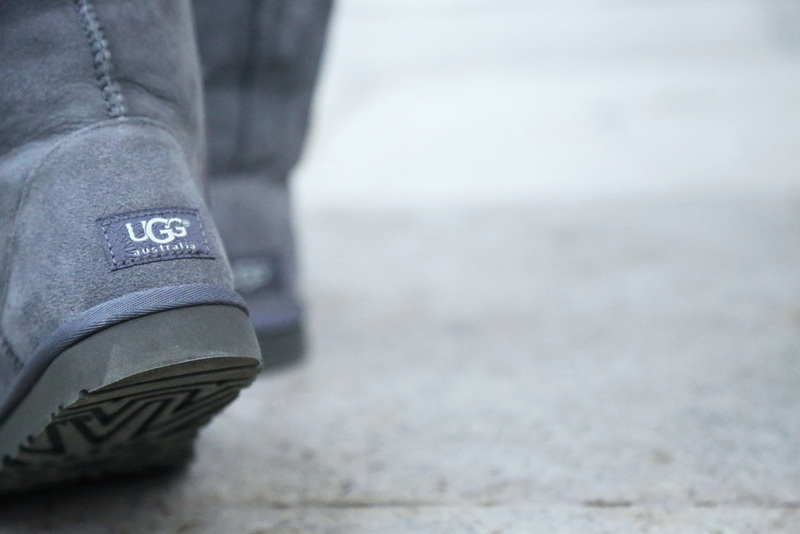 UGG Australia has been at the foundation of the European womens- and footwear market for years. The brand has established itself as being a go-to for the modern woman: iconic, classic, comfortable and uncomplicated. Mes Voyages a Paris was one of the over 20+ influencers that have worked with the brand in the #myCLASSICstyle campaign that we helped launch across Europe. And the results, which are absolute stunning, are highlighted below.